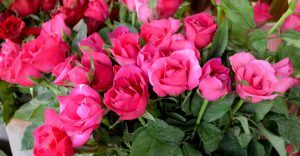 WITH roses in great demand for Valentine’s Day tomorrow, those going shopping are warned that prices have jumped by 50% this year over last year because fluctuating weather delayed blooming, INN News reported today (Feb. 13). 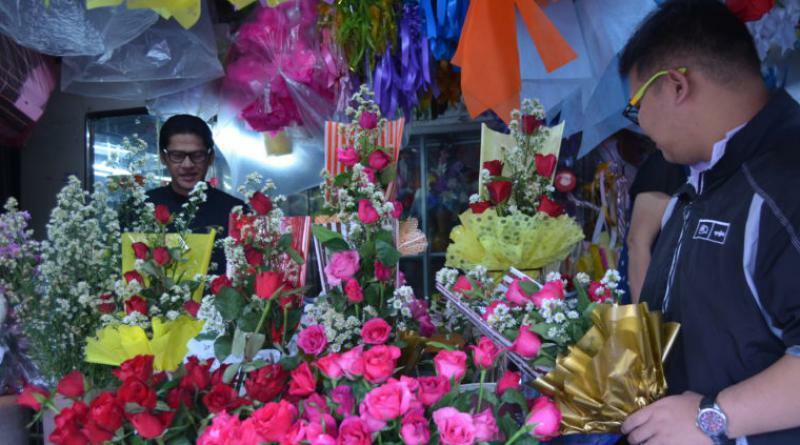 Mrs Nantha Balukarnkit, a florist at Nakhon Ratchasima’s Mae Kim Haeng market which is full of roses of all sizes and colors, said the changeable weather which affected rose plants led to the price of a small rose rising from 10 baht last year to 20 baht this year. 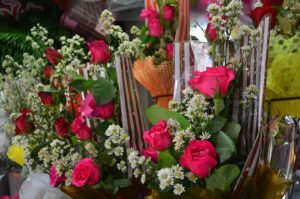 Big roses are being sold for 200-250 baht while a bouquet 800 to 1,200 baht depending on the size. 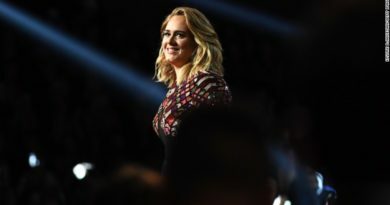 However, she added that she expects sales to drop by 20% this year compared to last year. 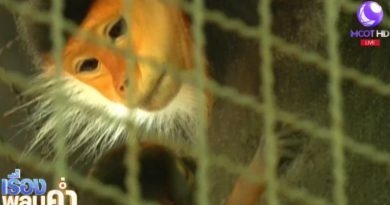 The lively Valentine’s Day atmosphere has started sweeping this market, with people already buying roses but most would do so this evening and all day tomorrow. 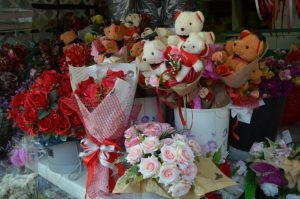 Other flowers, such as lilies and carnations, are also on sale as are chocolates and teddy bears which are popular Valentine’s Day gifts.